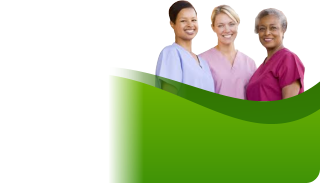 Superb Care Inc. offers a variety of non-medical services. Personal Care, Companion, Homemaker and Sitter services are our specialties. Our loving, compassionate, dependable and knowledgeable caregivers are ready to assist and accommodate you. Our service coordinator will make an appointment to visit your home at no cost or obligation to you. Our in home assessment will establish a care plan to determine the level of care needed. We will then discuss our affordable fees and the details of our services as well as answer any questions you may have. We will make every effort to provide the best possible match between you and our caregiver. Please call our Non-Medical Home Care Agency in Sunrise, Florida Now to speak with a Care Coordinator 1-866-7 SUPERB.